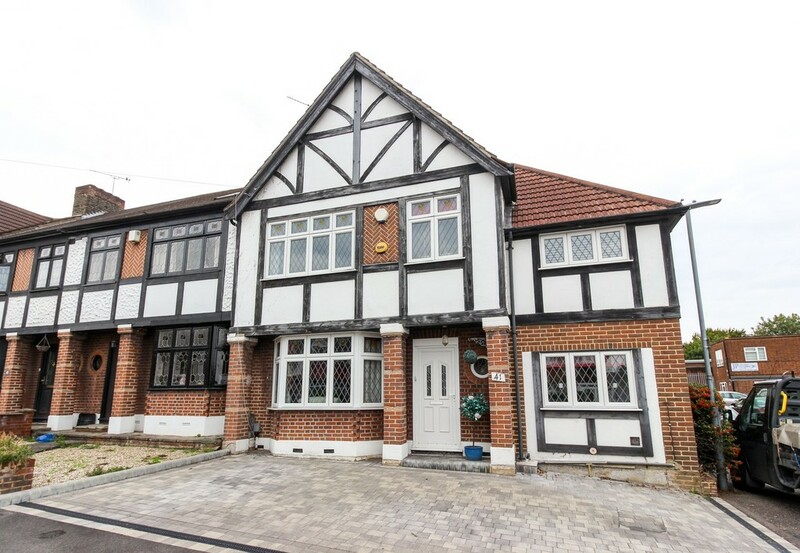 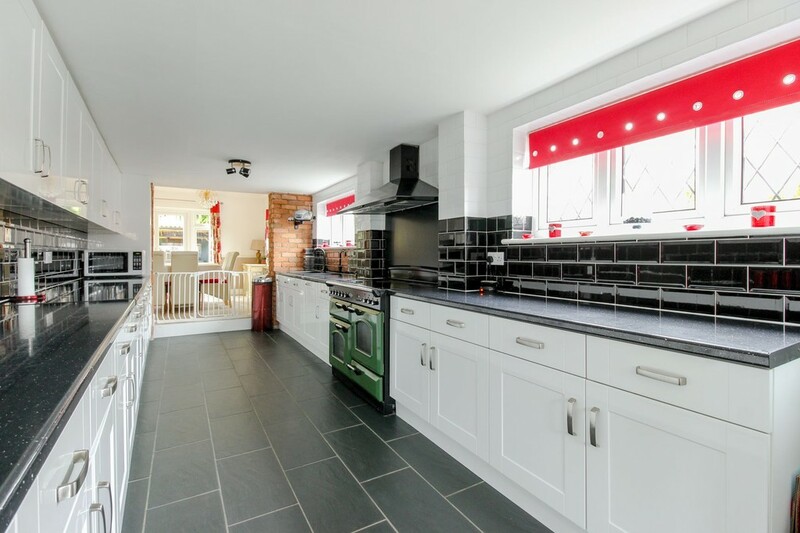 Situated on Cherry Tree Rise, Buckhurst Hill is this extended four bedroom end of terraced family home with a detached garage to the rear. 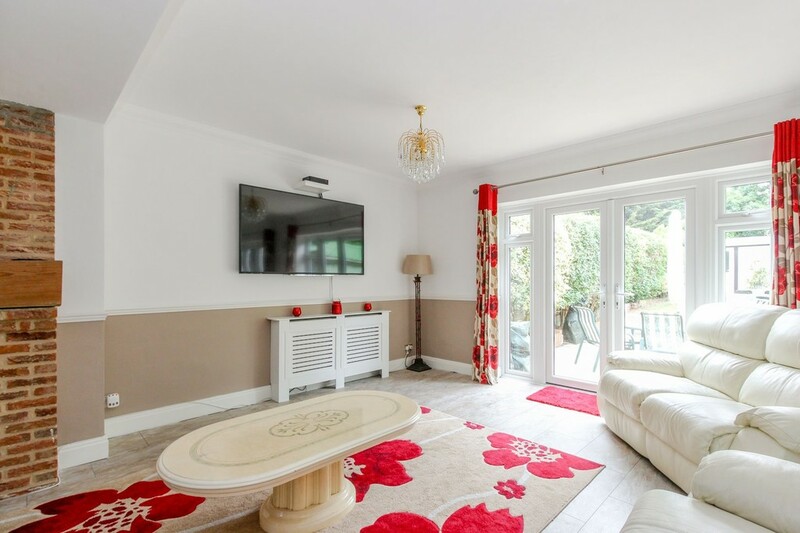 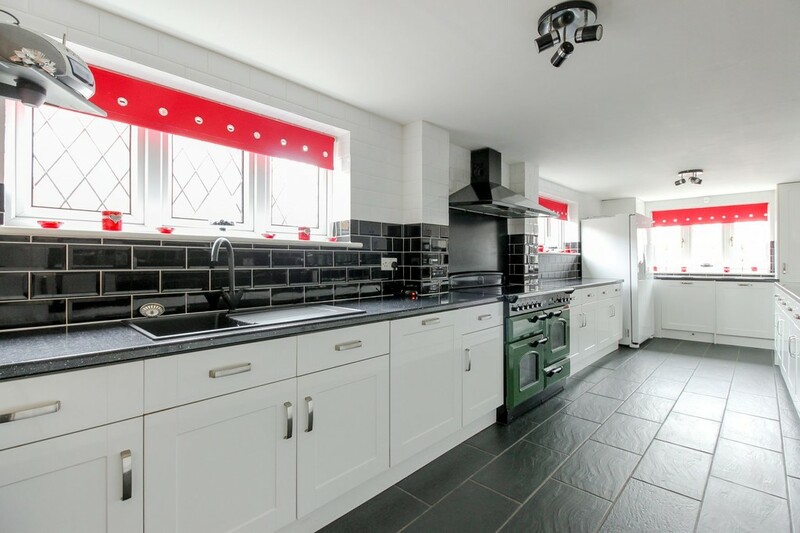 The ground floor comprises of a spacious lounge/diner, fully fitted kitchen with range cooker, separate living room and downstairs cloakroom. 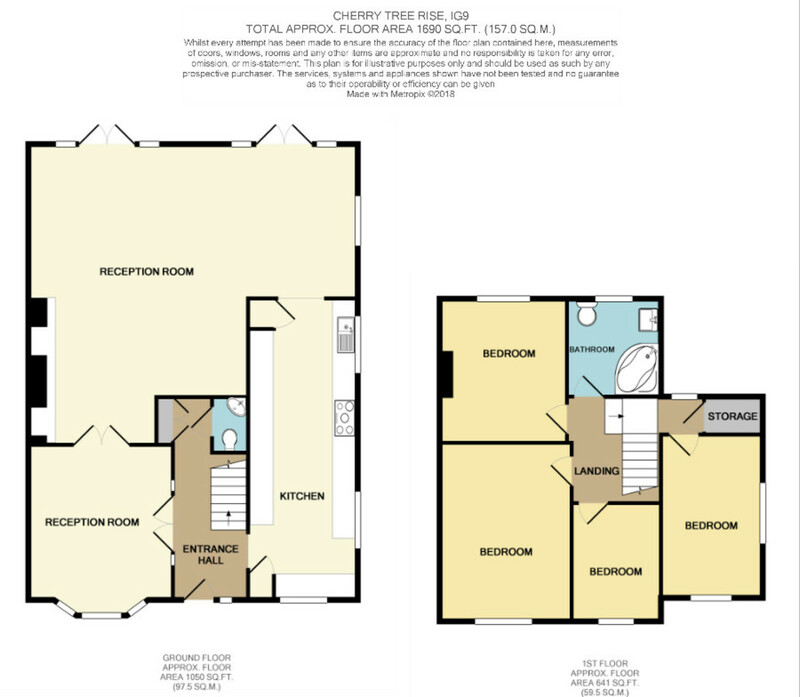 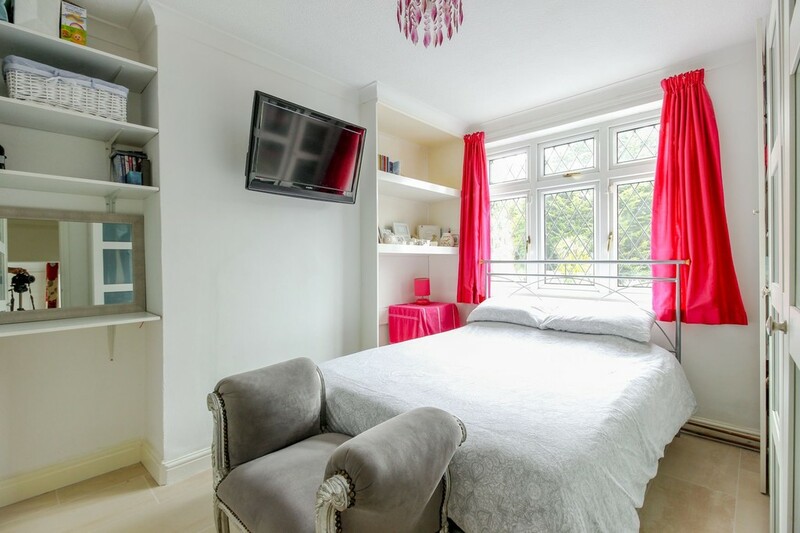 To the first floor there are four bedrooms, three of which are double and a modern family bathroom. 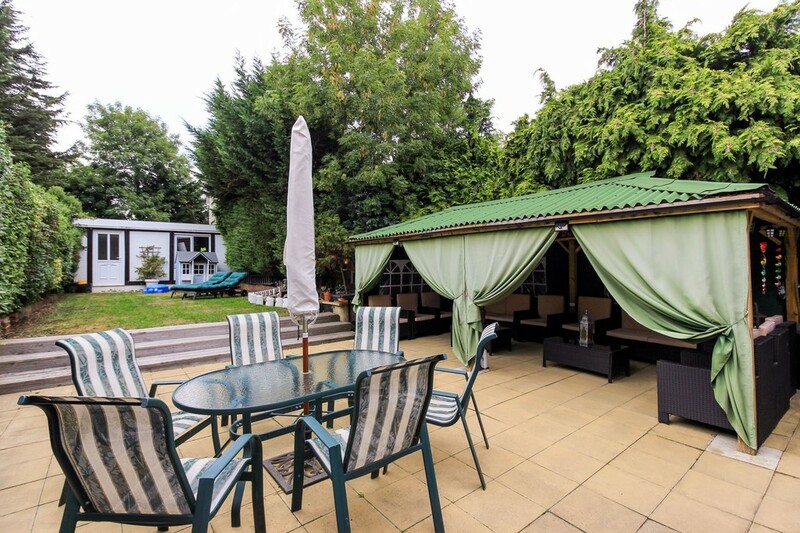 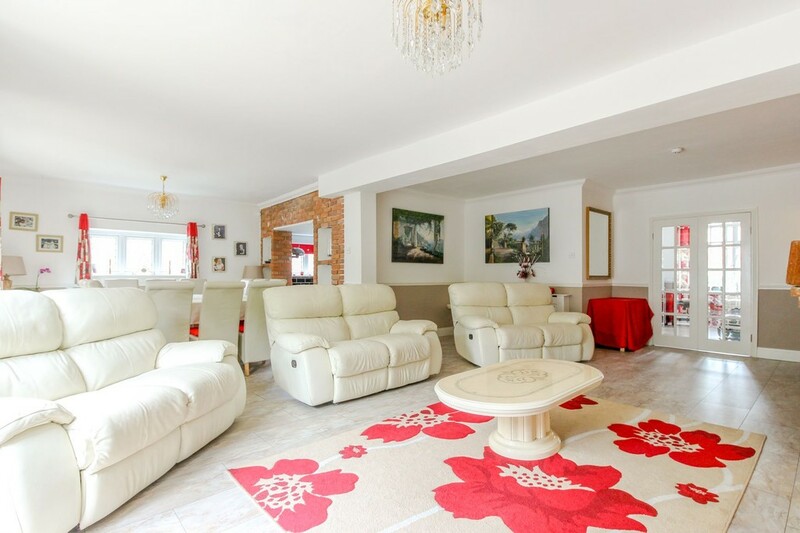 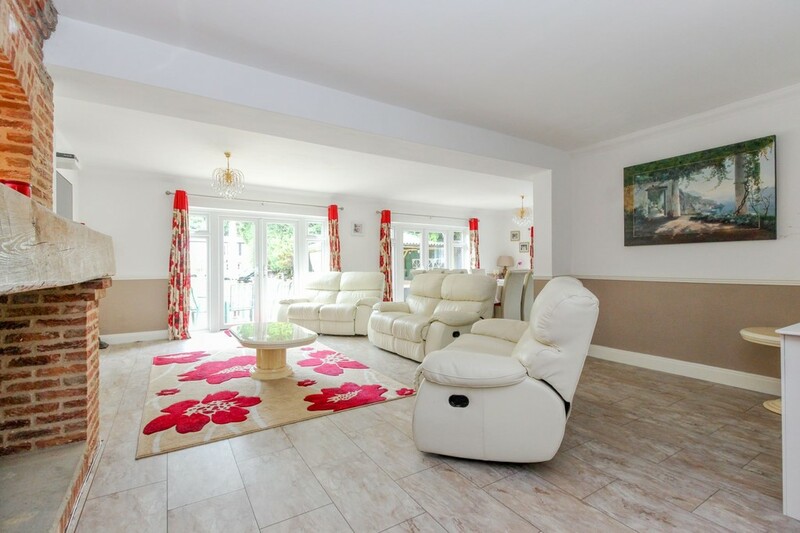 There is an established rear garden with garage to the rear and off street parking to the front for multiple cars. 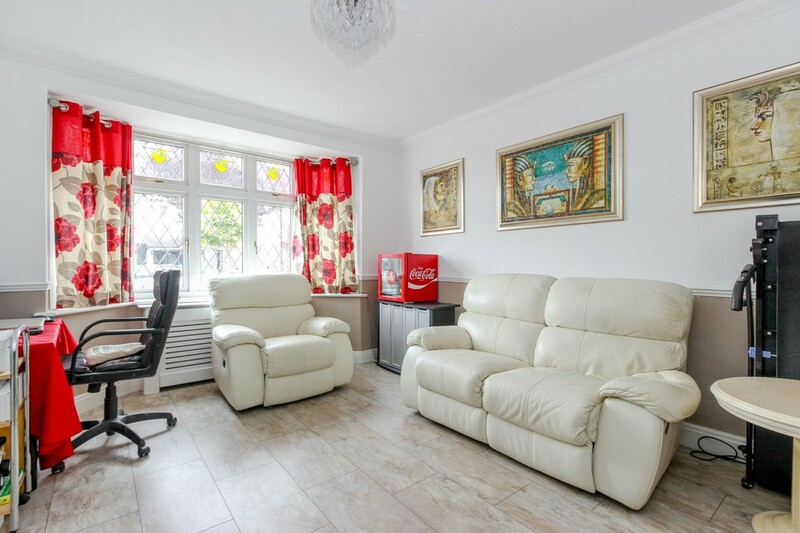 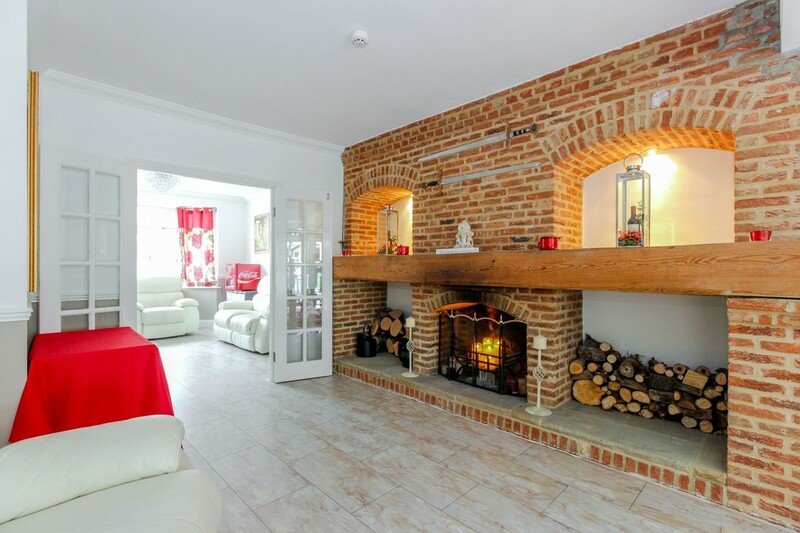 Located a stones throw from the central line at Roding Valley Station this property is a must see. 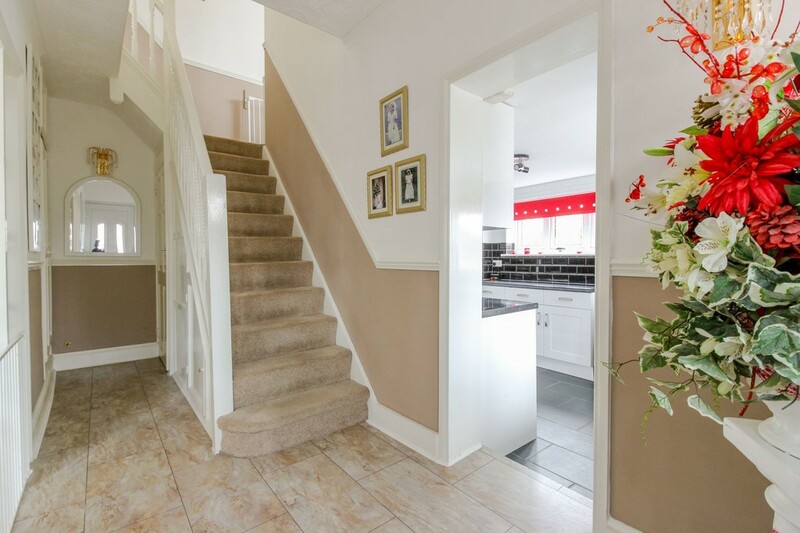 FULL DISCRIPTION Situated on Cherry Tree Rise, Buckhurst Hill is this extended four bedroom end of terraced family home with a detached garage to the rear. 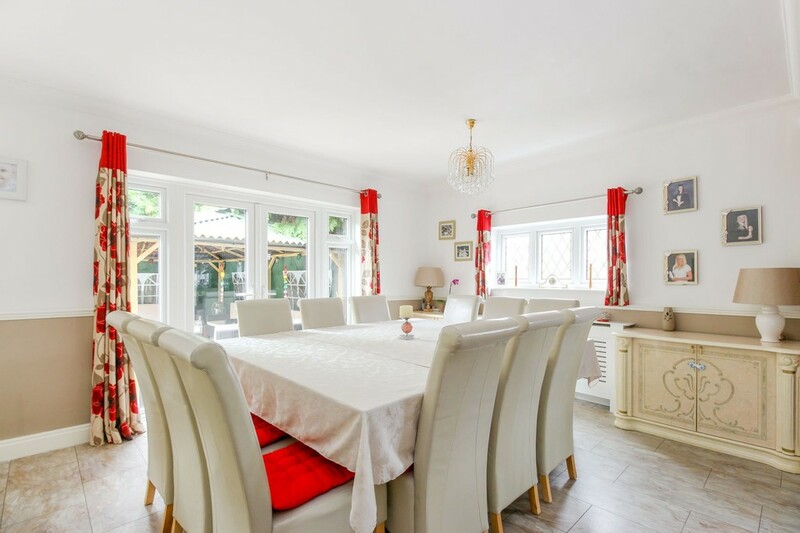 The ground floor comprises of a spacious lounge/diner, fully fitted kitchen with range cooker, separate living room and downstairs cloakroom. 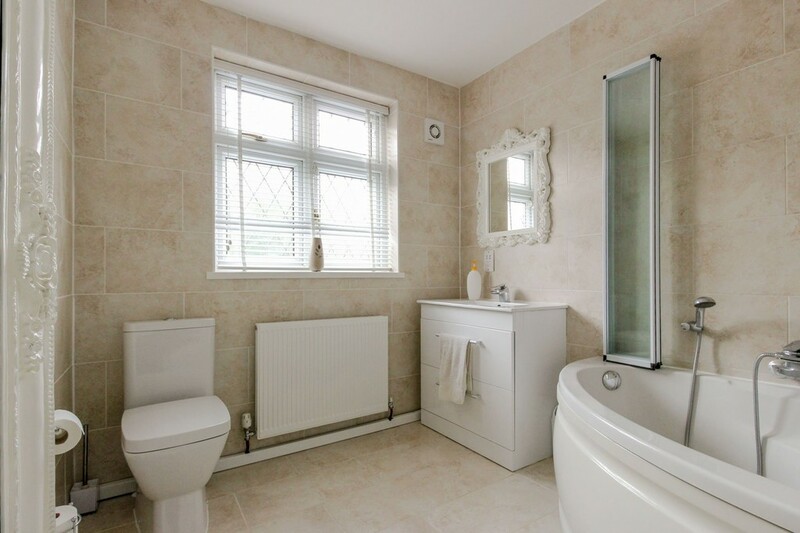 To the first floor there are four bedrooms, three of which are double and a modern family bathroom. 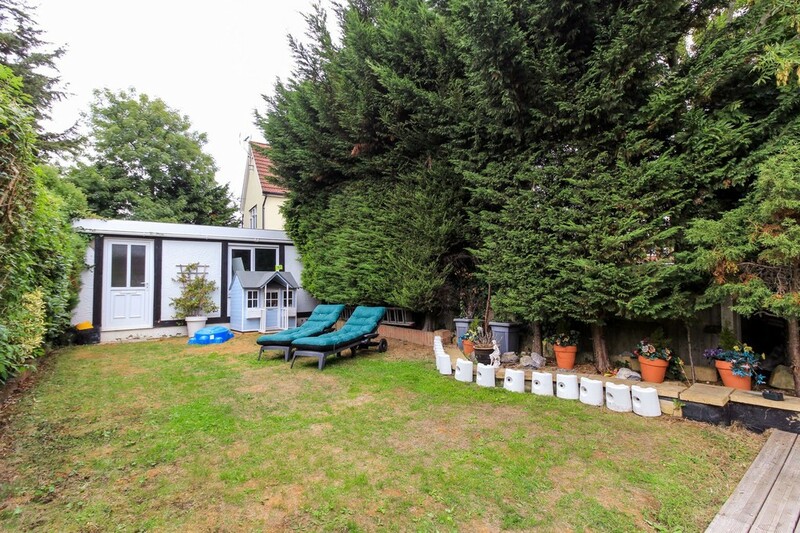 There is an established rear garden with garage to the rear and off street parking to the front for multiple cars. 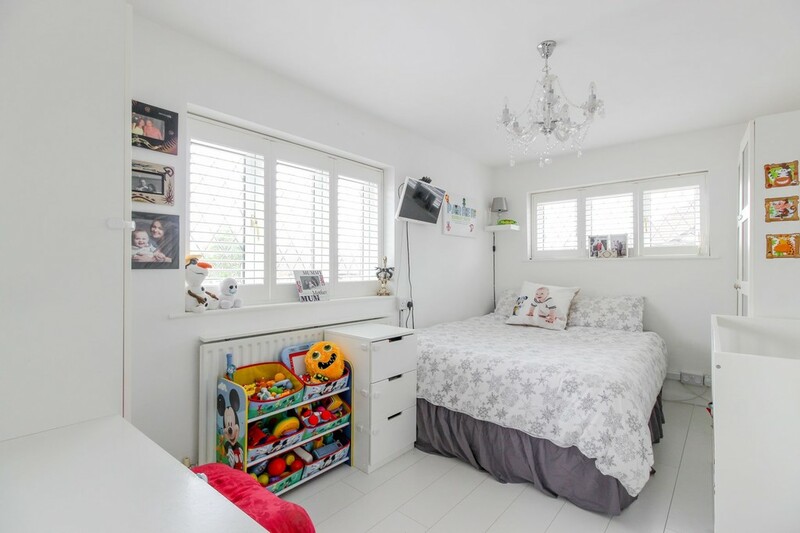 Located a stones throw from the central line at Roding Valley Station this property is a must see.